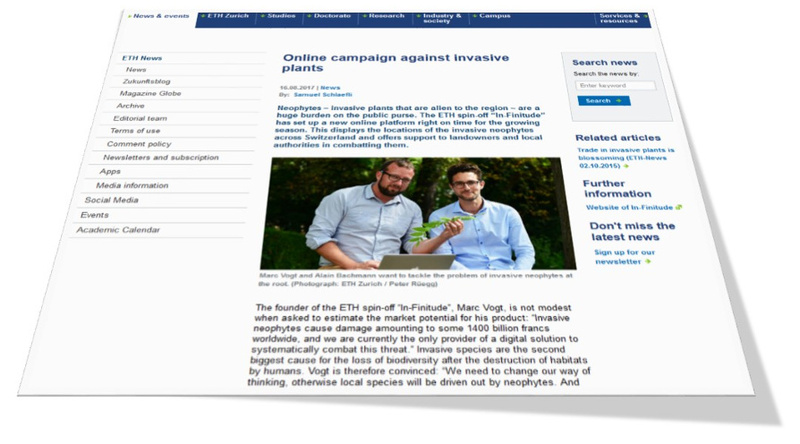 ‘Neophytes – invasive plants that are alien to the region – are a huge burden on the public purse’ – is the introduction to the article in ETH-News (published on 16 August). The ETH-News editors Peter Rüegg and Samuel Schlaefli extensively discussed the issue with IN-FINITUDE. This lead to an interesting article in ETH Zurich’s online publication. On 10 August 2017 the first of a series of events on the issue of digital agriculture took place at the School of Agricultural, Forest and Food Sciences (HAFL). 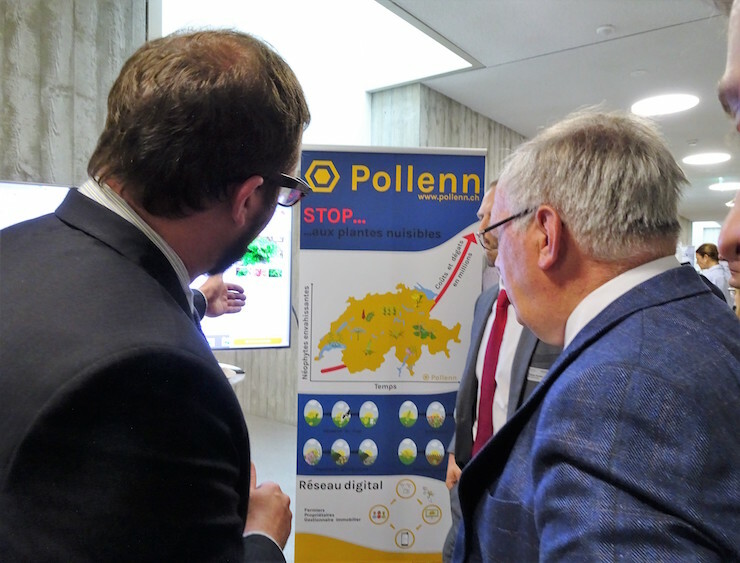 At this meeting, IN-FINITUDE was invited to present «Pollenn» to many interested players, including Federal Councillor Johann Schneider-Ammann(head of the Federal Department of Economic Affairs, Education and Research (EAER). We very much appreciated the opportunity to meet trailblazers in the field of digital agriculture in Switzerland thanks to the invitation by the Federal Office for Agricultura (FOAG). Picture: LID Redaktion, Markus Rediger. 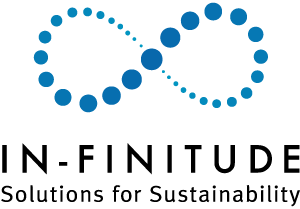 By means of its digital platform Pollenn®, IN-FINITUDE supports Swiss landlords in their struggle against the rampant proliferation of dangerous neophytes. An article in the publication of the Swiss Landlords Association HEV-Schweiz informed the members in its June issue about this opportunity. The clever tool enables the assessment of the impact on the value of a property, if it is affected by invasive neophytes. 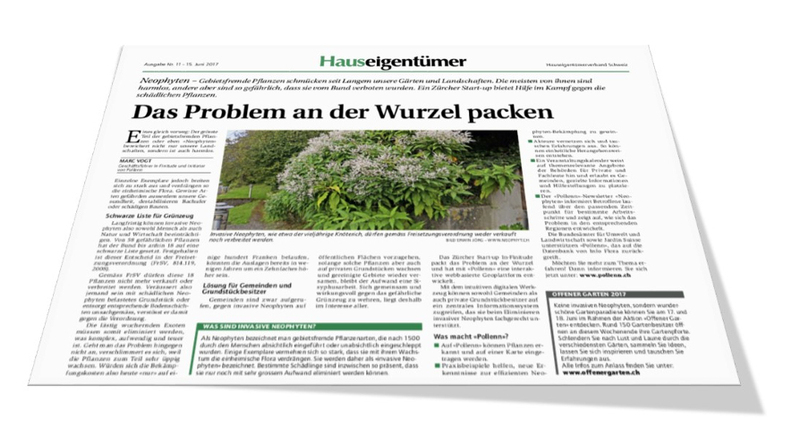 In May 2017 already, the journal of the Association of the Swiss Municipalities ‘Schweizer Gemeinde’ informed the member cities and communities about the digital platform Pollenn®. You can find the four-page article (in French and German) here. ‘Schweizer Gemeinde’ has a wide reach as it is mailed to all municipalities in whole Switzerland. 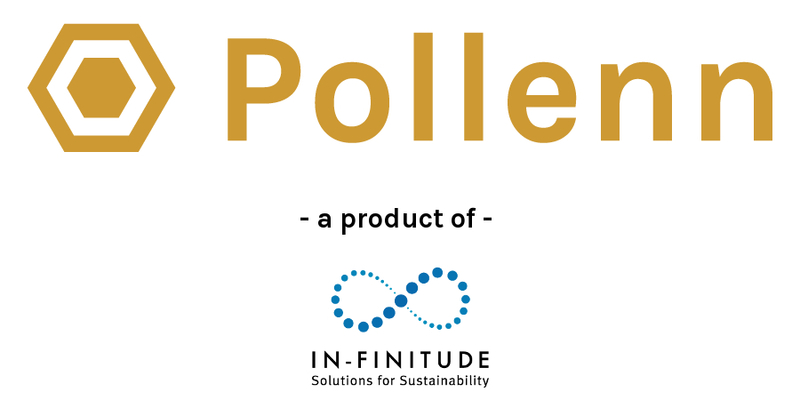 Using an ingenious digital tool ("Pollenn" ®), IN-FINITUDE tackles the problem of invasive alien plants at the root. It thus supports landowners (landlord) as well as communes in their struggle against the neophytes who are spreading in an increasingly aggressive way. Some damage ingeneous plants and have an impact on health and economy. 18 these species are prohibited by the confederation. "Pollenn" is supported by the swiss federal offices of environment and agriculture, The Swiss Association of Horticultural Companies, JardinSuisse, and the Info Flora Foundation. Unfortunately Pollenn is for the moment only available in French and English.